80% 70,000 btu furnace installed for 1195.00. 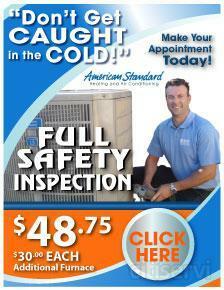 Get a 20-point inspection and cleaning of your furnace for only $79! keep your family safe and warm this winter, and avoid costly and inconvenient breakdowns. $50 OFF of Fireplace, Dryer Vent or Furnace Flue Sweeps. $49 Service Call to KC MO Metro Area! 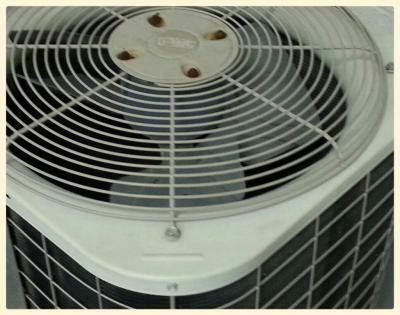 Take $500 off (usa) when you recycle both your old air conditioner and furnace.